Both buildings look identical by the numbers. They are single-family homes that rise 40 feet tall and yield 7,960 square feet. This project indicates that the wealthy still have their eyes on the neighborhood. Each comes with a single parking space in the basement, and they will be crowned with private rooftop terraces. Robert Litchfield Architect will be responsible for the design. 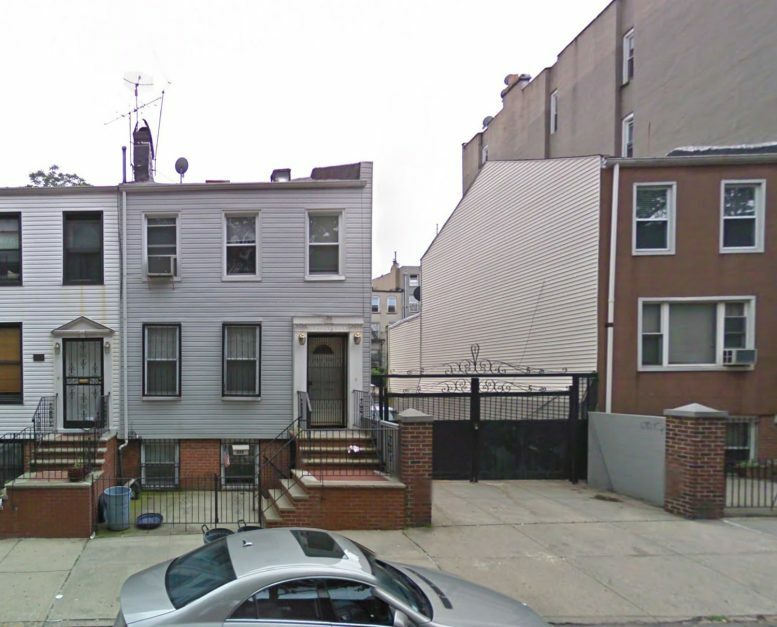 Demolition permits have been filed for the two-story structure on 328 Sackett Street. 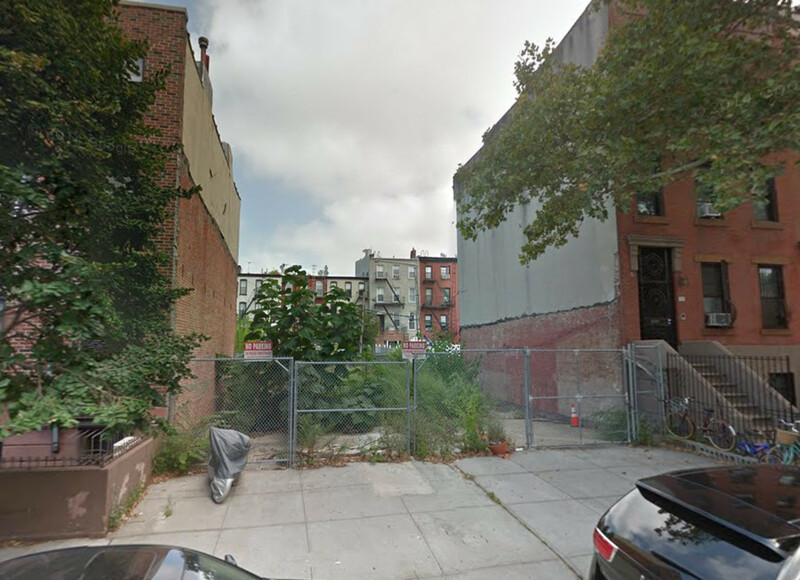 330 Sackett Street is currently undeveloped. 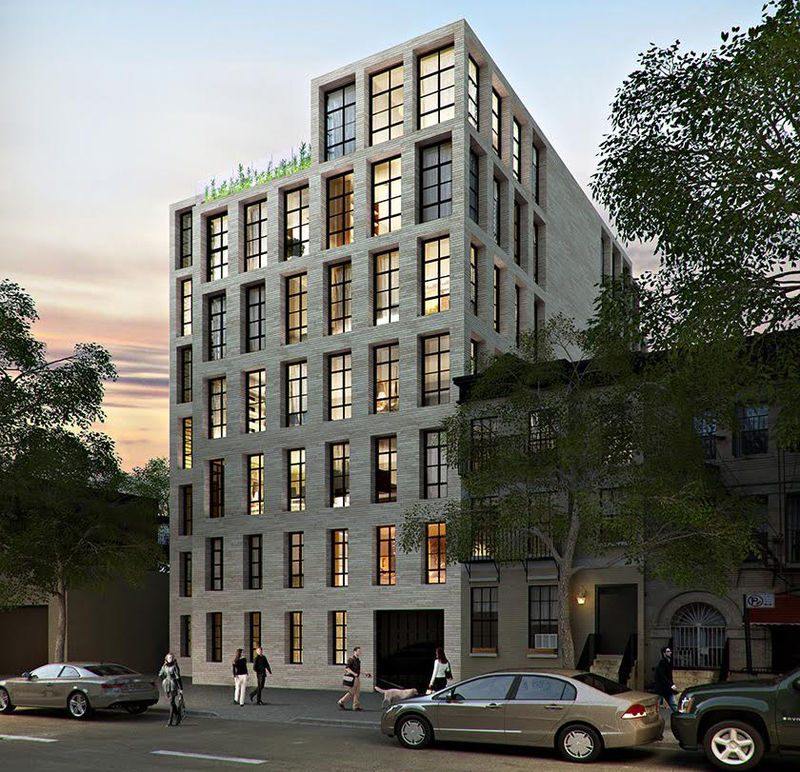 1 Comment on "Permits Filed for 328 and 330 Sackett Street, Carroll Gardens, Brooklyn"